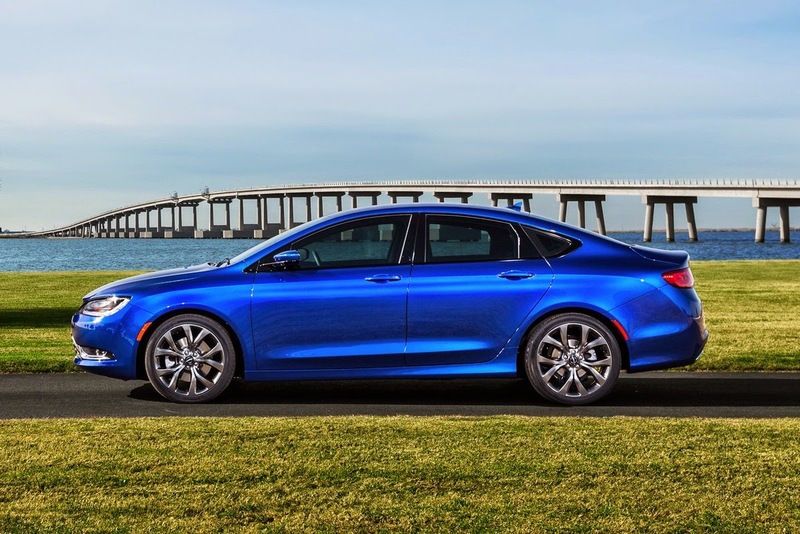 Elizabeth City, NC - Chrysler is making great strides in styling, image and features and that is why the 2015 Chrysler 200 earns top safety rating from IIHS and with crash-test results now released from one of the major U.S. agencies, it's becoming clear that safety is much-improved. The tough Insurance Institute for Highway Safety crash test was no match for the 2015 Chysler 200 as it aced the overlap frontal crash test and it earned a top 'good' score in the other four categories of testing, representing moderate overlap frontal, side impact, seat (rear impact), and roof strength areas. With an available Full-speed Forward Collision Plus system, offered with the Safety Tech Package, the IIHS gives the Chrysler 200 its Top Safety Pick+ award. The 2015 Chrysler 200, which is built on a different platform than the previous model, hasn't yet been tested by the federal government, as part of New Car Assessment Program (NCAP) testing, but we're expecting that to be improved. To check out all that the Chrysler brand has to offer, come see us at our Columbia Area Chrysler Dealer or our Hertford Area Chrysler Dealer. Perry Auto Group has two dealership locations at 1005 W. Ehringhaus St, Elizabeth City, NC, 27909 or 1001 Halstead Blvd Elizabeth City, NC 27909. Visit our website: www.PerryAutoGroup.com or www.CarolinaChrysler.com.